October and especially the days close to Halloween are the perfect time for your favorite horror movies. There are so many classics and really scary movies to choose from. Last year, we have listed the Top 10 horror movies you should watch in this spooky season! However, in recent years, a platform has become a serious rival of conventional television. Of course, that’s Netflix. 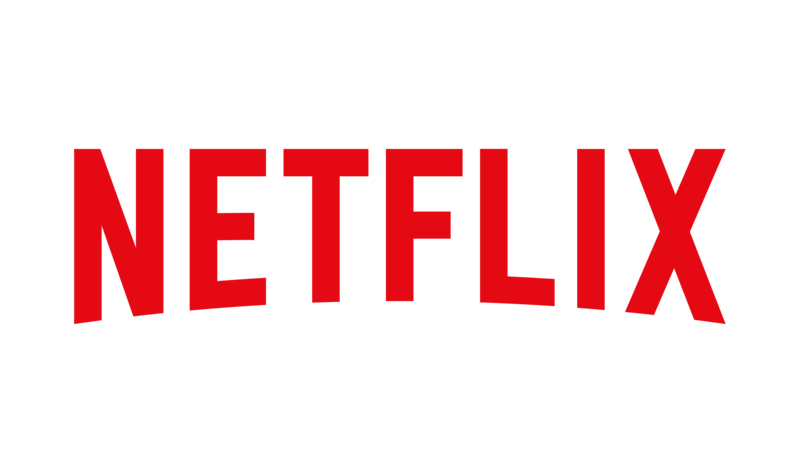 Next, to all the classic and modern horror movies you can find there, Netflix has started to create many own, original series and movies. This article is thus dedicated to the 5 best Netflix originals you should watch this Halloween! Netflix is quite popular for its many series. While we will list some of their best-suited ones, there is also one Netflix original movie that deserves to be mentioned. In a small American town, set in the 1980’s, a boy disappears without a trace. At the same time, a mysterious girl appears. The friends of said disappeared boy set out to find their friend and much more gruesome and supernatural things. The first season of Stranger Things received overwhelming critical praise. In addition, the series gained a loyal and passionate following that sealed the deal on the second season that is said to air in October 2017. The life of a pretty normal real estate agent couple changes forever as wife Sheila starts craving human flesh. Unable to eat anything but, the couple has to find out how to sate her hunger while finding only bad people to murder and keeping it all secret. So far, only one season is available of the diverting and funny series. There are no talks about a second season so far, yet the reviews of the first one were overall positive. On Friday 13th this October, Netflix put out a horror movie that combined elements of teenage slasher movies with the Christmas classic Home Alone. A boy witnesses his babysitter and her friends sacrificing another boy in a devilish ritual. Once he finds out they are after him, a gruesome chase begins. A refreshing movie that really reminds one of Kevin from Home Alone and his interactions with the Wet Bandits – just with more blood. The 10 Best Halloween Scary Movie Soundtracks Creepy Halloween Music For Your Party Halloween Themes: How About An Asylum? Halloween Themes: How About A Monster Forest?